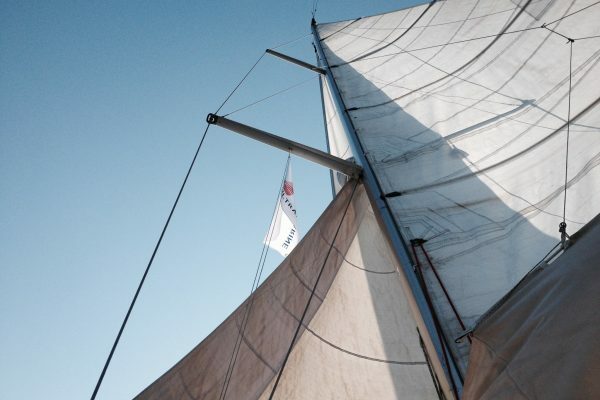 Will be in charge of the main safety vessel and will lead the entire communication and coordination on water during the WIND2WIN challenge. 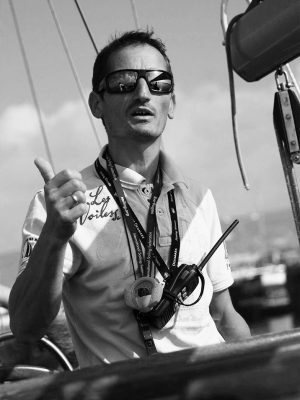 Sailor with many years of experience, former sailing national coach, leading coach of the Bulgarian Sailing Olympic team and founder of Ultramarine - sailing courses and trips. Marine ecologist working at the Laboratory of Marine Ecology at IBERBAS. 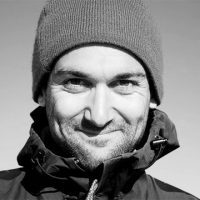 Since his childhood he has been in love with the sea and its elements, and for ten years he has been studying the Black Sea ecosystems along the Bulgarian coast and the impact of various human activities on them. Marine biologist who holds a Master’s degree in Animal Behavior at Queens University, Belfast. 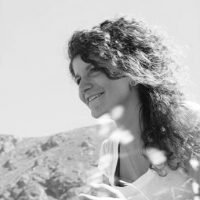 She has worked on numerous projects exploring whale and dolphin behavior. She made a solo trip, biking 5000 km from Lisbon to Sofia, with a cause. Graphical designer for the WIND2WIN project. Engulfed by the magic of flying she is a passionate paragliding pilot. Master in Polytechnic University of Milano, specialty Product Service System Design. Her passion is beauty, adventure sports and realization of projects with noble cause. 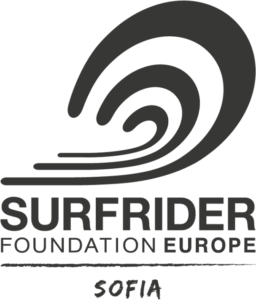 Part of the international non-governmental organization Surfrider Foundation Europe. Their activities are dedicated to the protection of oceans, seas, beaches and people who love them. In addition, they organize regular cleaning and sporting events and develop specialized educational programmes for schools. Akasha Surf School is the main organizer of WIND2WIN. 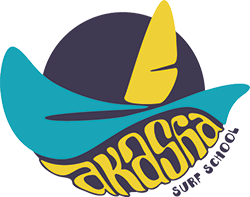 Akasha teaches windsurfing, kitesurfing, SUP - "wave" and "technical race" disciplines, SUP yoga, adding skimboarding in 2018. The teachers in the different disciplines are athletes and professionals with many years of practice. 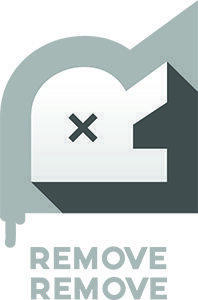 Remove Remove Prod. 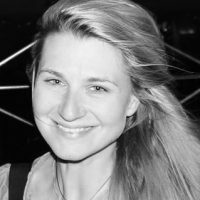 is a production company based in Sofia. Atanas Kutsev, Borislav Ingilizov and Georgi Gavrilov are professionals in audio-visual productions. They have created a number of commercials, videos and short documentary and animated films.